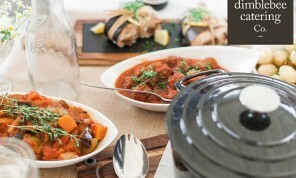 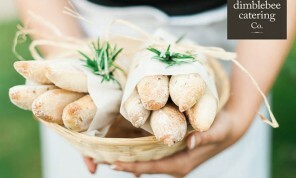 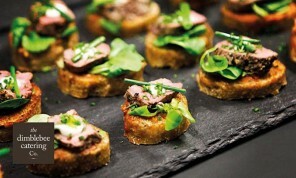 Dimblebee Catering are family run high quality award winning wedding caterers in Leicestershire and the Midlands. 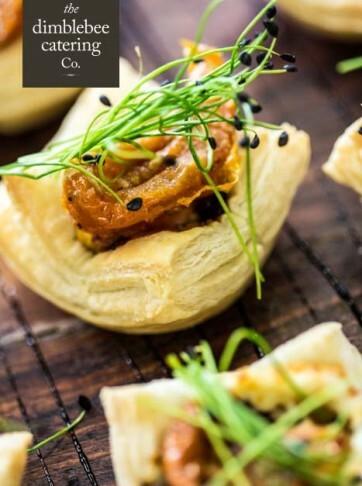 Highly acclaimed for their flexible and personal service, Dimblebee’s are specialists in traditional style catering for formal banqueting, informal family style sharing menus, canapé receptions as well as high quality buffets, BBQs and picnics. 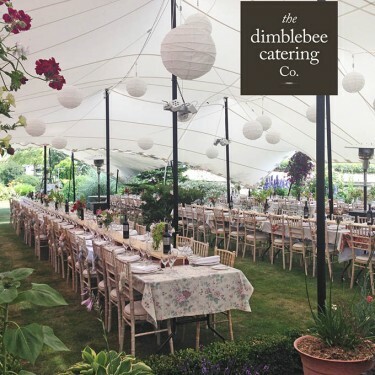 Dimblebee Catering are used by the most prestigious venues in the county however they also cater for any size of event, specialising in outside marquee catering and events at village halls and your own home. 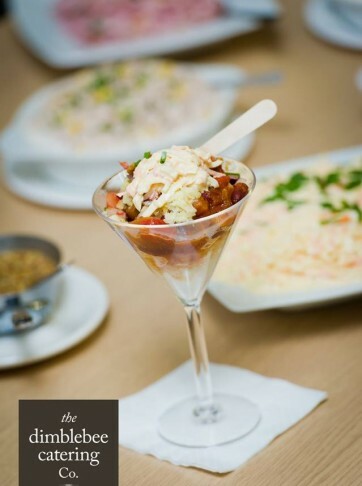 Dimblebee’s have catered for Orlando Bloom, Pamela Anderson, Sir Steve Redgrave, Angela Rippon, Alain Prost and a whole host of discerning guests. 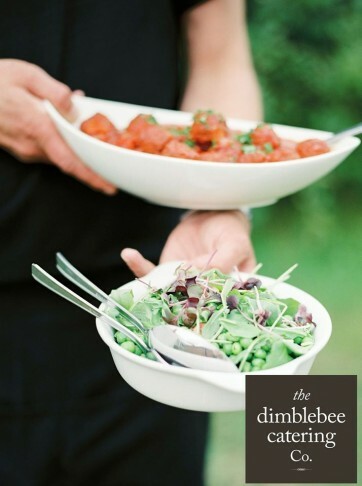 Dimblebee Catering offer the same high level of service and flexibility to you, from 20 to 900 guests, from formal sit downs to festival and fete style informal service. 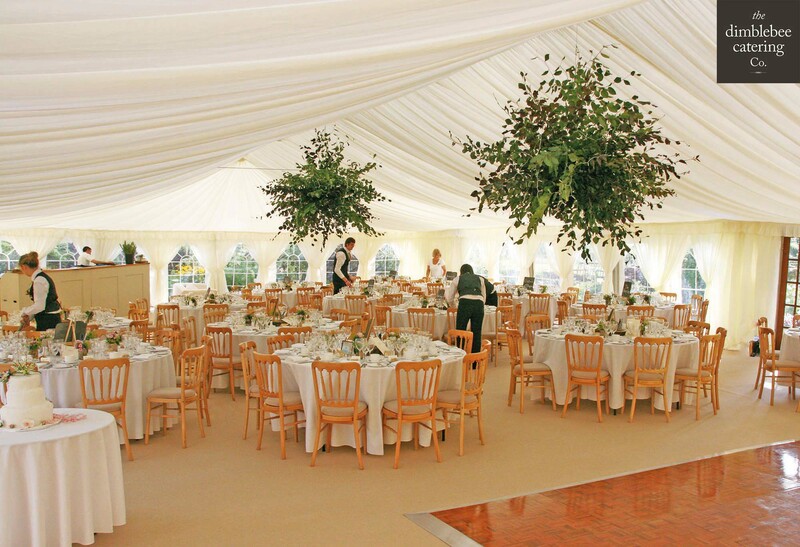 Specialist outside caterers for Marquees, Tipis, Venues and your own Home. 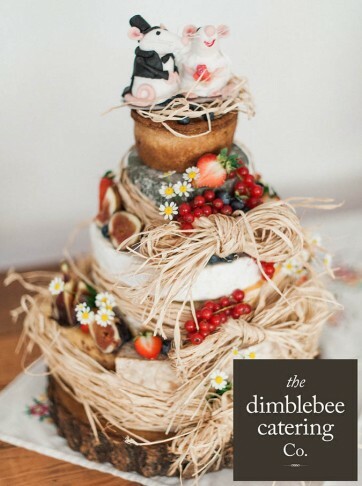 Contact The Dimblebee Catering Company today and be sure you are in the best hands for your special day.